News published on March 10, 2016 . 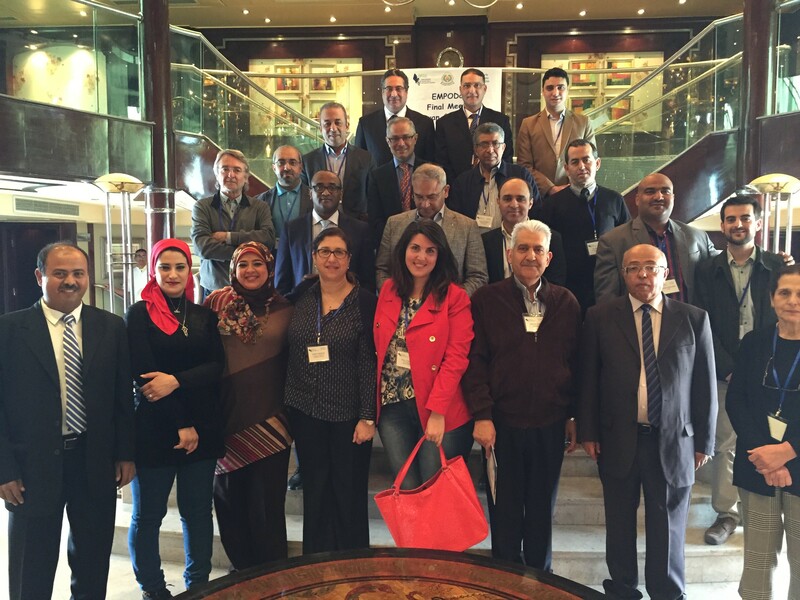 On March 4th – 7th, 2016, the Final Meeting of the European-Mediterranean Postgraduate Program on Organ Donation and Transplantation (EMPODaT) was held in Aswan-Luxor, Egypt. A total of 20 professionals from 8 different countries (Spain, Sweden, Morocco, Egypt, Lebanon, UAE, Ethiopia, and Sudan) participated in this final meeting. We would like to thank all partners, officials and international external experts for contributing to the success of the final meeting. It was really memorable experience for all of us.